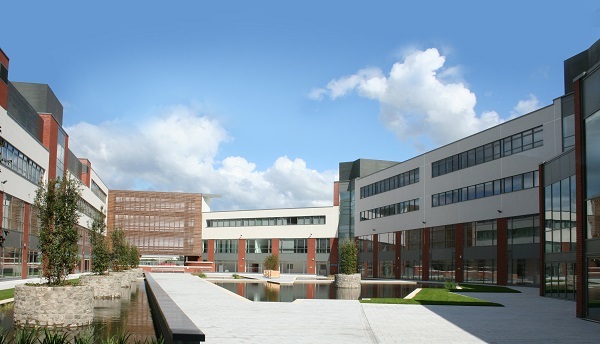 At Belfast Met we guarantee memorable and successful events, from large-scale corporate conferences to public sector and charity functions of all sizes. Our friendly professional team will happily guide you through the event planning process from first site-visit to when the last delegates leave. 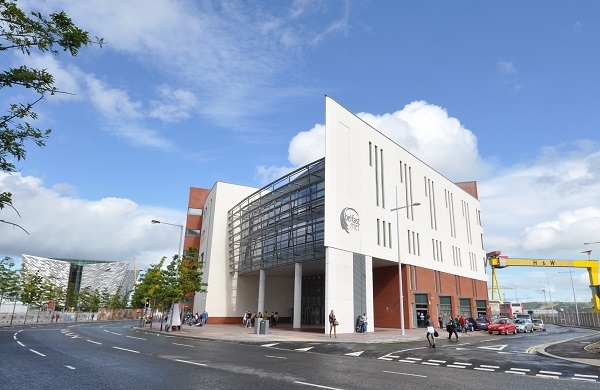 Located in the heart of Titanic Quarter, this campus is the ideal solution for organisations seeking an inspirational venue. 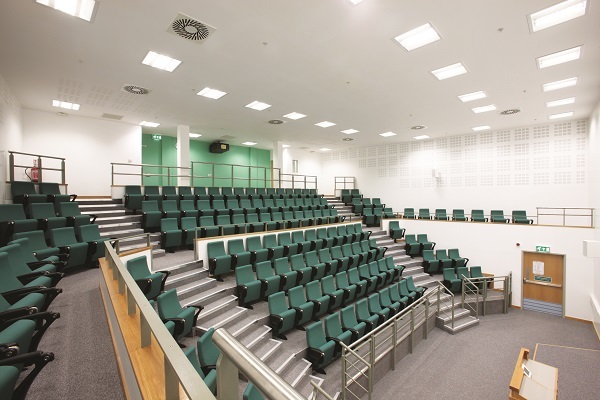 A number of meeting rooms are available all year round, including boardroom facilities, lecture theatre, and flat floored flexible spaces. 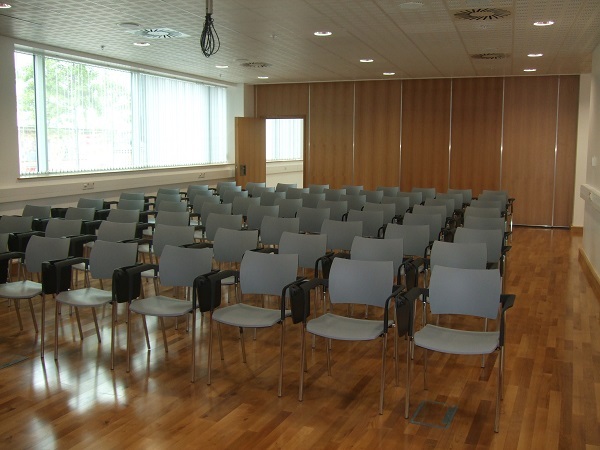 Delegates can avail of two modern catering venues, Café Met and the Linen Lounge fine dining restaurant and bar. In addition a number of production and demonstration kitchens - one of which includes a fully equipped viewing gallery - are available to hire, the perfect setting for a corporate event with a difference. 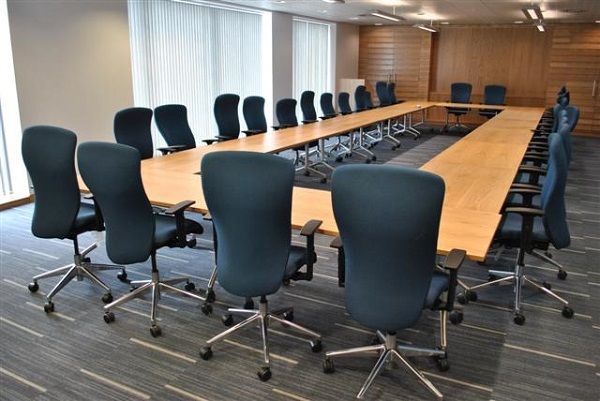 All rooms offer natural daylight, balanced air conditioning, and are fully equipped with audio visual equipment to suit all your business needs. 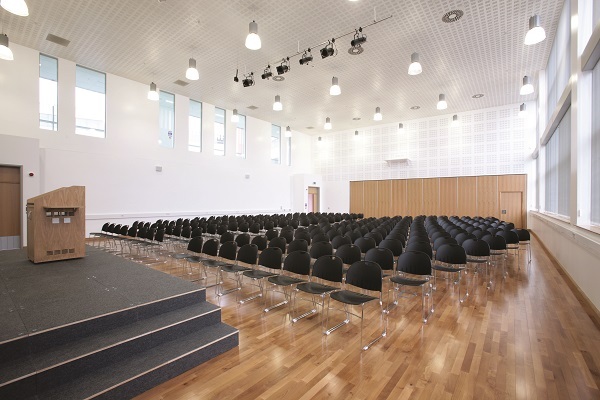 To complement the wide range of facilities Wi-Fi internet connectivity is available throughout the building.